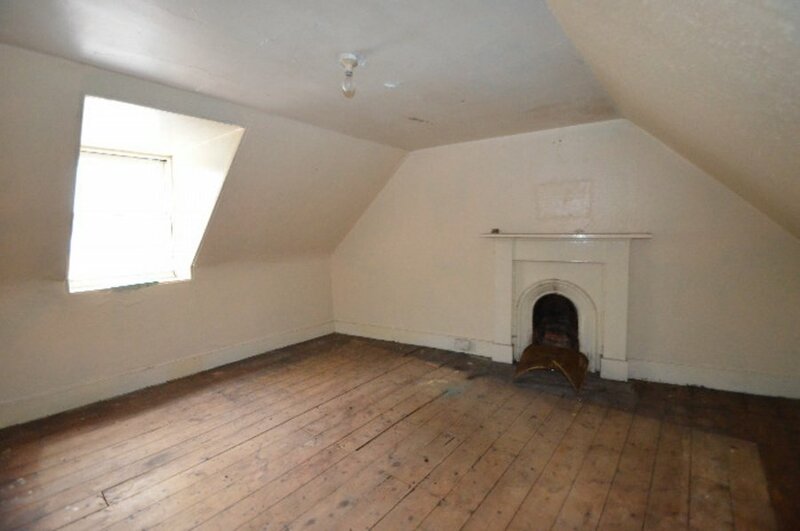 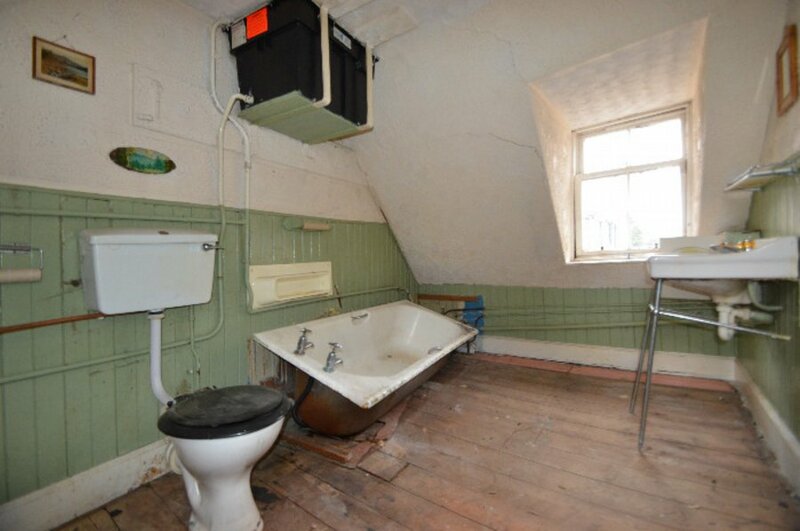 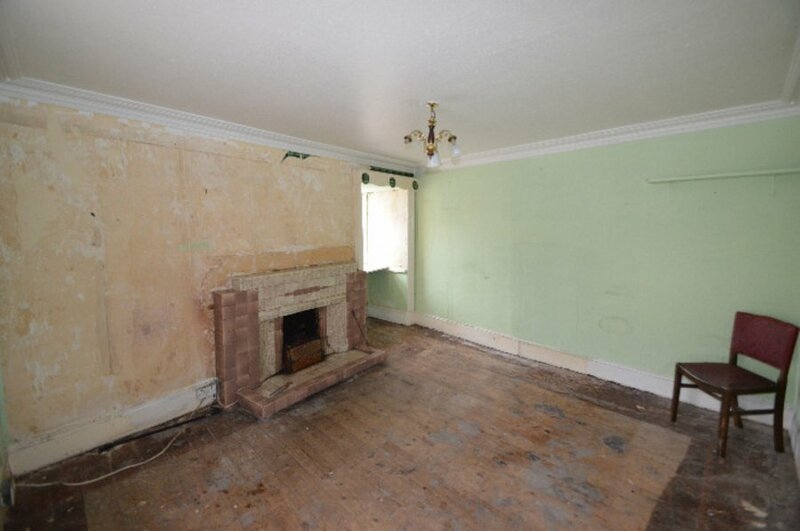 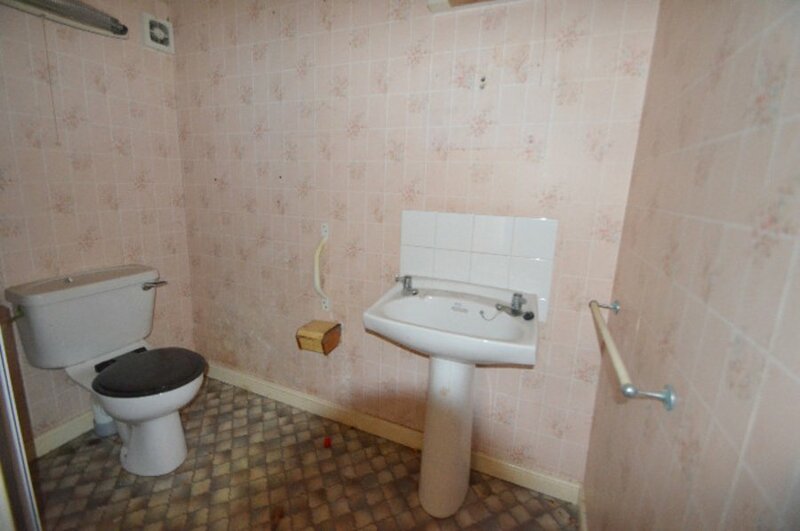 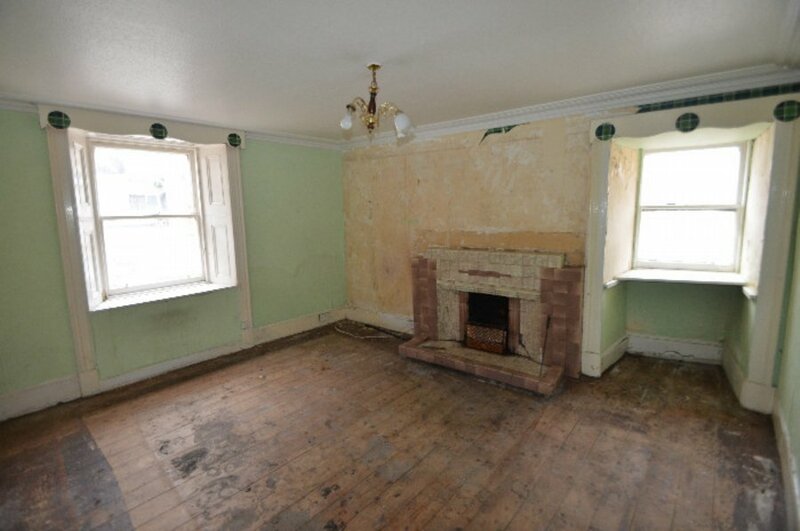 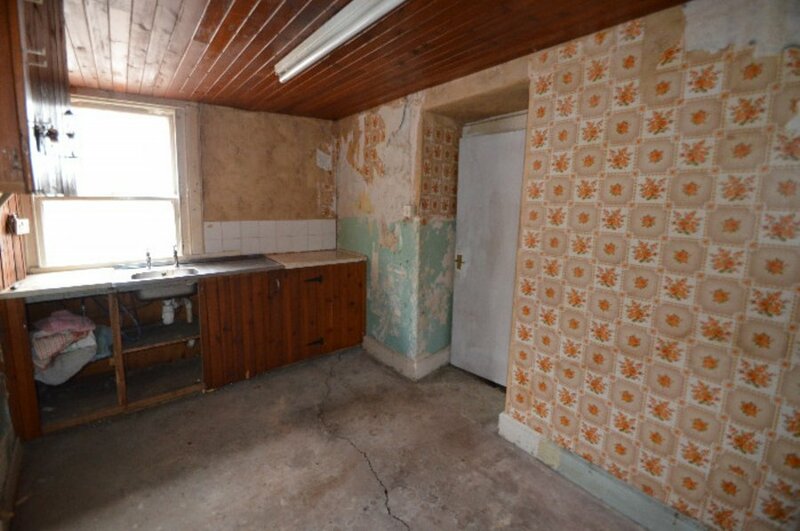 Three bedroom property requiring full refurbishment internally. 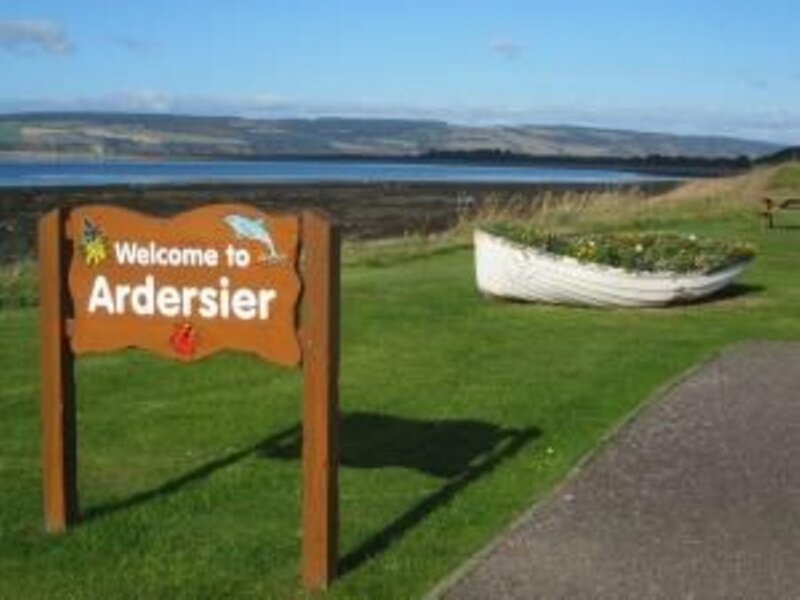 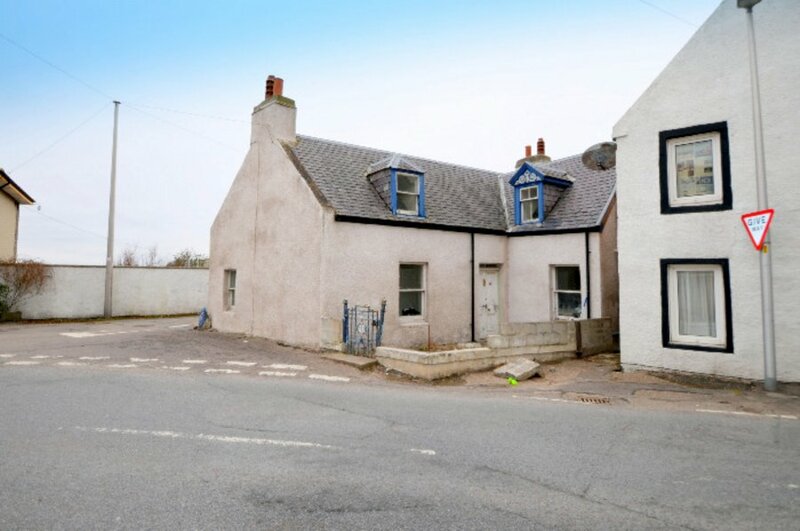 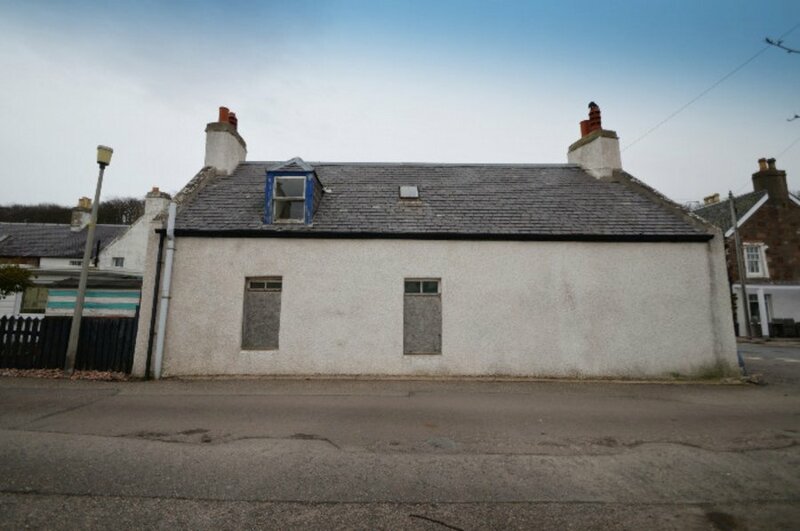 Ideal family home or alternatively a potentially lucrative holiday home. 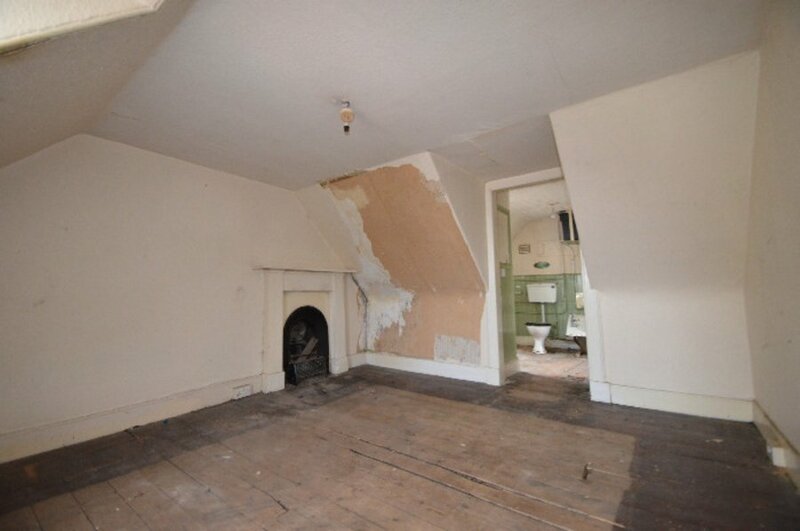 A structural engineers report and a timber report are available from the selling agents. 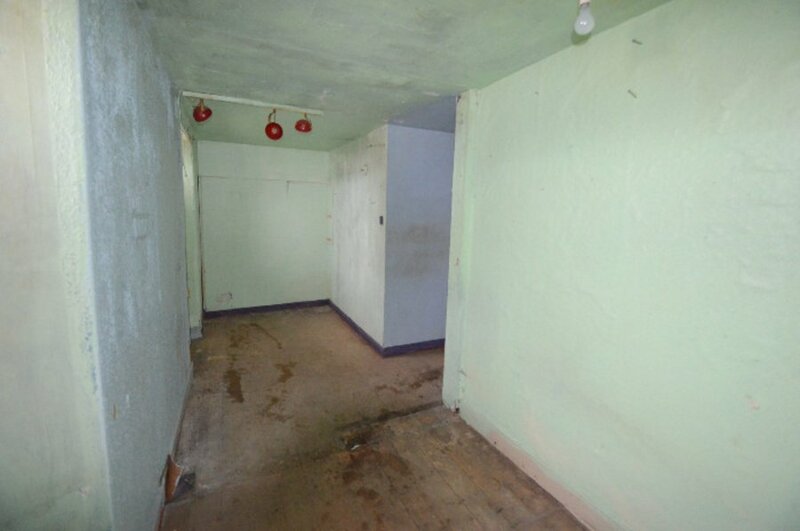 Hall, lounge, kitchen, 3 bedrms, bathrm, shower rm.